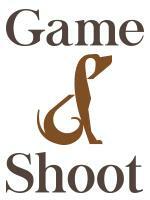 International show jumping groom who can drive a horse lorry needed for immediate start. Good with people, friendly and enjoy working in a team. We have lovely facilities and a really wonderful team. I have a large equestrian facility an hour from Oslo. I need someone to take care of my own jumpers at home and travel with us to shows nationally and internationally. Responsible for 4 horses and 1 ponies. Good knowledge og bandaging, plaiting and clipping is desired. 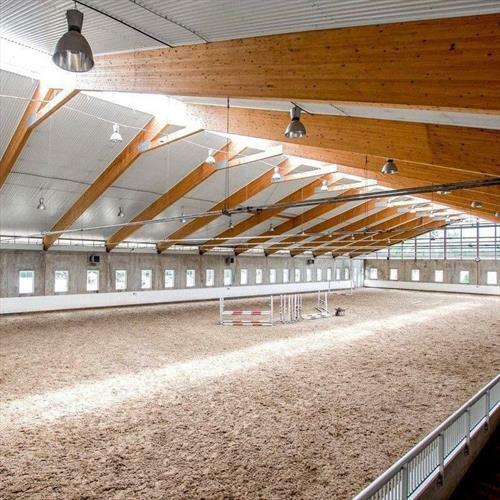 Expansive, state of the art equestrian facility approximately 1 hour from Oslo.